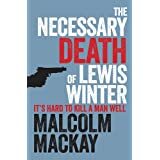 The Necessary Death of Lewis Winter is the first of a Glasgow based trilogy by debut author Malcolm Mackay- a debut that I was mightily impressed by. 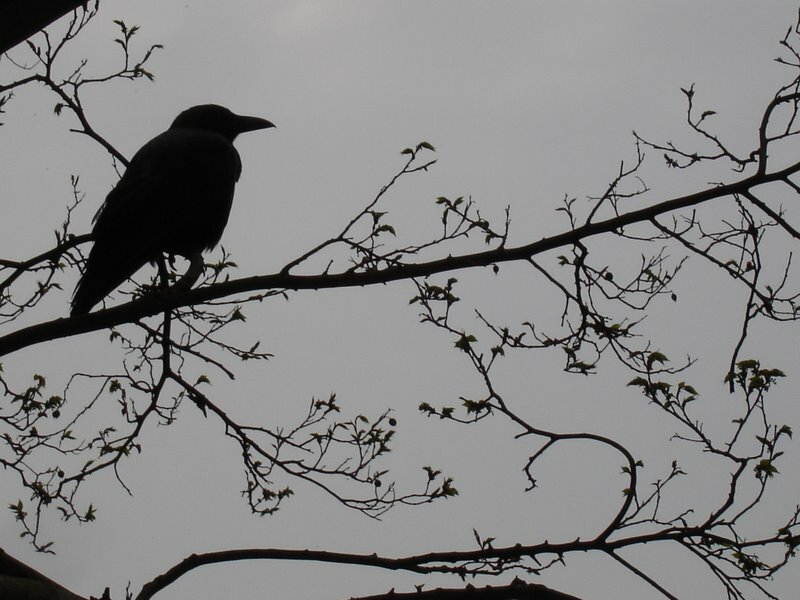 With seamless plotting, plausible characters and a sparsity of prose in the vein of American writers such as Denis Johnson or Tom Franklin, this book had me absolutely hooked. 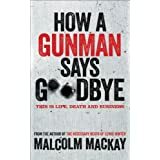 Populated by a host of ne’er-do-wells against a backdrop of the Glasgow underworld, Mackay documents a heightening struggle for control of the drugs turf between two rival gangsters- Peter Jamieson and Shug Francis- and those that find themselves, sometimes literally, in the crossfire. Lewis Winter is one of Shug’s crew- a sorry figure of a man, cuckolded by his scheming girlfriend and a small time dealer, who annoys Jamieson enough to commission a hit on him and this is where the utterly compulsive facet of this story kicks in. 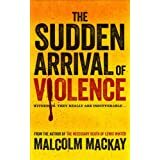 Colum MacLean is a hitman for hire but who, during the course of the book, starts to have a crisis of conscience and through his stream of consciousness and the sparsity of Mackay’s dialogue the real creative genius of this debut comes to the fore. The mesmeric characterisation of MacLean has a very different pull on the reader throughout as the dispassionate tone of the prose alienates but engages the reader at the same time, and as MacLean gets sucked down further into this maelstrom of uncertainty you go with him unflinchingly despite the immorality of his chosen profession. Likewise, where there could be a tendency to conform to stereotype with any novel set in the gangland underworld, Mackay neatly sidesteps this with all the main protagonists seeming credible and not cliched, from the crime bosses themselves, to the police investigators, to the brilliant femme fatale Zara, who has her own personal agenda to survive the departing from this mortal coil of the hapless Lewis. I particularly liked the character of Frank MacLeod, a gruff old bugger and Jamieson’s former go-to man for professional hits, currently laid up recovering from a hip replacement, imparting words of wisdom to ‘grasshopper’ Colum, exhibiting a good comedic touch in an otherwise dark and amoral tale. Needless to say the more literary style and addictive narrative of this first book can only bode well for those to follow and I would highly recommend this for those seeking a change from the bog standard police procedural, providing as it does a far more insightful portrayal of the criminal class in the seedy underbelly of underworld Glasgow. An exceptional debut.